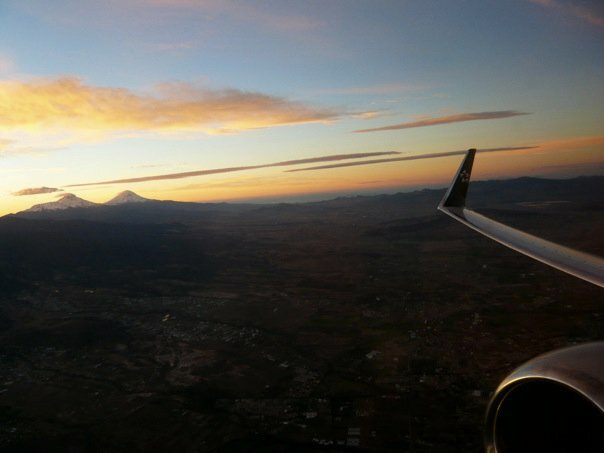 As your plane is landing in Mexico City, take a look out the window. Most planes that land in the city’s Benito Juarez International Airport swing around the city to approach from the west, giving passengers a 360 degree view of the massive metropolis they’re about to encounter. If you’re lucky, you might even spot the city’s two famous volcanoes. There are big cities, and then there’s Mexico City. The largest urban center in the Americas, and by some measures the largest in the world, the place stretches on for miles, visible through the dull layer of smog that shrouds the city. 36 hours is only enough time to scratch the surface of this ancient and modern marvel, but good for you for deciding to visit in the first place. You can now officially sneer at your friends back home whose only tiptoe into Latin America was a week in Buenos Aires. You’ve seen the real deal. As Mexico City begins to shut down for the weekend, take a stroll along Paseo de la Reforma to orient yourself and catch the hustle and bustle of a town on the move. Start at the Castillo de Chapultepec, a 18th Century wonder reminiscent of the time when France, Spain and the United States were battling for the soul of Mexico. Stroll down past the soaring monument to the bicentennial; admire the skyscrapers lining the boulevard and the young couples stealing kisses on the benches. Pass Diana Cazadora, and then make your way to the Angel de la Independencia (ironically fringed by a Sheraton and HSBC’s headquarters). Double back and finish at the St. Regis Mexico City, where you can watch the sun set and the night begin from their delightful terrace King Cole Bar. Lunch tends to be the main meal in Mexico, and a two-hour affair at that. 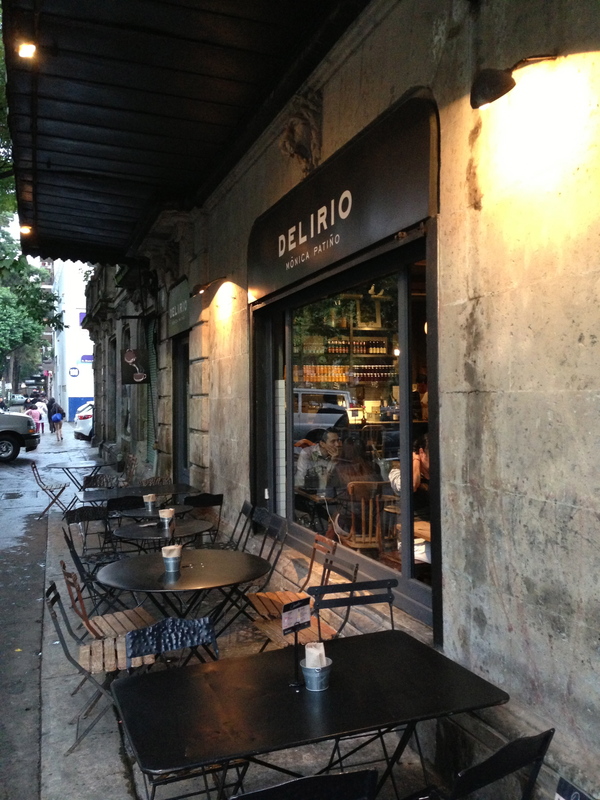 But DF’s finest establishments put on marvelous dinner menus, and a quick stroll through the Colonia Condesa shows the city’s bobo neighborhood out in full force. There are hundreds of options to choose from, but Azúl Condesa stands out for its unique offering of Mexican classics like hoja santa and Yucatan delight tikin xic. You’d have to be ravenous before or drunk after your meal to spend more than $60 for dinner for two with drinks. There are thousands of bars in Mexico City. But in Condesa alone you’ll find some of the city’s most beautiful people and most interesting menus, so why not stick around? Drop into La Clandestina, a purveyor of Mexico’s most infamous spirit, mezcal. Resembling an old general store, the bar offers 1oz tastes for the timid along with more eye-opening doses, all served with the signature spicy “ground worm” salt and slices of fresh oranges, you’ll feel miles away from where you came from. Mexicans swear that mezcal leaves you without a hangover. That’ll be yours to judge. Now Mexico City is not all about chic bohemian neighborhoods, and one of the easiest ways as a visitor to delve into Mexico City middle-class family life is to line up for a table for the beautiful, stately El Cardenal on Calle Palmas in Mexico City’s Centro Historico. Ringed with grandmothers with cropped dos, hot mamas with serious Saturday strolling outfits, and dads anxious for the football game to start, El Cardenal greets you with their signature hot chocolate (don’t refuse) and a varied menu of Mexican breakfast classics. Breakfast for two won’t set you back more than $20 or $30. 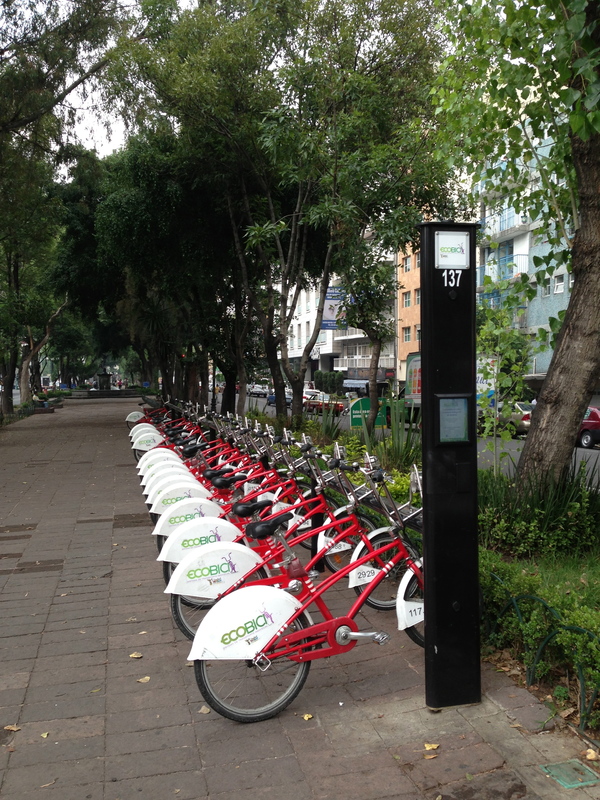 Cardenal’s strategic location puts you steps away from the city’s most impressive and eternal site, the Zócalo. Known the world round as the image of the grandeur and mystery of Mexico, any first glimpse of the massive square blows even the most jaded traveler away. Ringing the plaza are some of the city’s most interesting spots for visitors. Start at the Palacio Nacional, the ceremonial presidential palace, where you’ll find some of Diego Rivera’s celebrated murals. 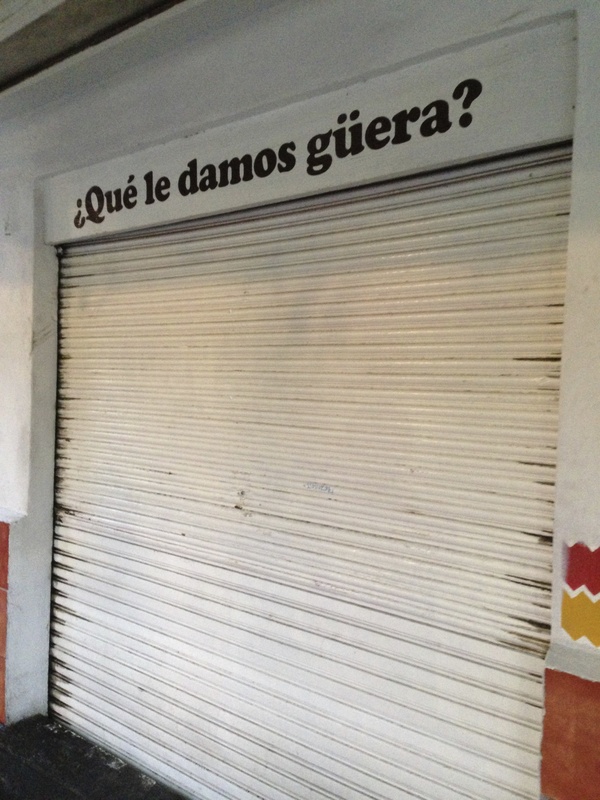 Gawk at the one lining the entry stairway and see if you can come up with a credible narrative for all of Mexico’s pre-WWII history – it’s possible. After departing, head towards the north end of the square to the Templo Mayor, home to what was once the most important civilization in the Americas before the arrival of Columbus. Here you’ll see surprisingly in tact ruins of the temples that stood at the center of the watery kingdom Tenochtitlan. Looking at the crooked buildings on Calle Moneda before entering the ruins will remind you that Mexico City sits on a soft lake bed, a crater of all the water pumped out to form the modern city. After visiting the ceremonial seat of modern government and the center of ancient civilization, head next door to the Catedral Metropolitana to understand the third power in Mexico’s history a little better. Once you’re finished learning about the city’s Aztec roots underground, pop out the back entrance of the Templo Mayor and see it as the gods would have at El Mayor. With one of the most privileged views of the center, and excellent food at decent prices, this is a wonderful respite from the hustle and bustle of the Zócalo. Afterwards, wander over to the Museo de Arte Popular, a temple to Mexico’s diverse folk art from all around its massive territory and home to one of the city’s best places to buy gifts and souvenirs. The Tienda MAP is run as a collective, with proceeds going to some of the country’s best artisans. While you’ll pay a bit more than in street markets, you’ll know real skill and local labor went into the making what you buy. Take a taxi over to Colonia Roma, the city’s up-and-coming (some will say it has already arrived) competitor to Condesa, with boutiques and cafés to explore alongside some examples of Mexico’s best preserved pre-quake (1985 was the big one) architecture. Start at Plaza Rio de Janeiro, and imagine the witches flying around the Casa de Las Brujas, then take a turn down to the south end of the park, heading to Álvaro Obregón. 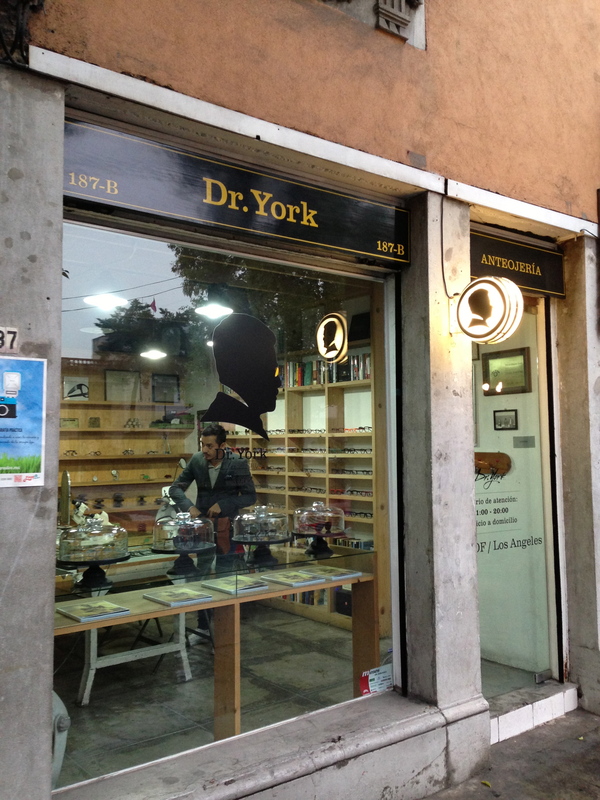 Drop in boutiques like Dime lo que sientes and Dr. York or Delirio to see what Mexico’s designers and tastemakers have been up to. Book in at one of the city’s hottest new haunts, Nueve Nueve Bistro. Housed in Roma’s most famous mansion and art gallery, Casa Lamm, the restaurant combines water, fire, wood, and high ceilings to impress their crème-de-la-crème diners even before the food comes. Add in gourmet escamoles, chapulines, poblano-crusted steak and whole huachinango with Mexican spices, and even the most in-the-know Mexicans will be jealous. Make reservations though or be politely turned away at the door. A nice dinner for two with drinks will set you back about $120. 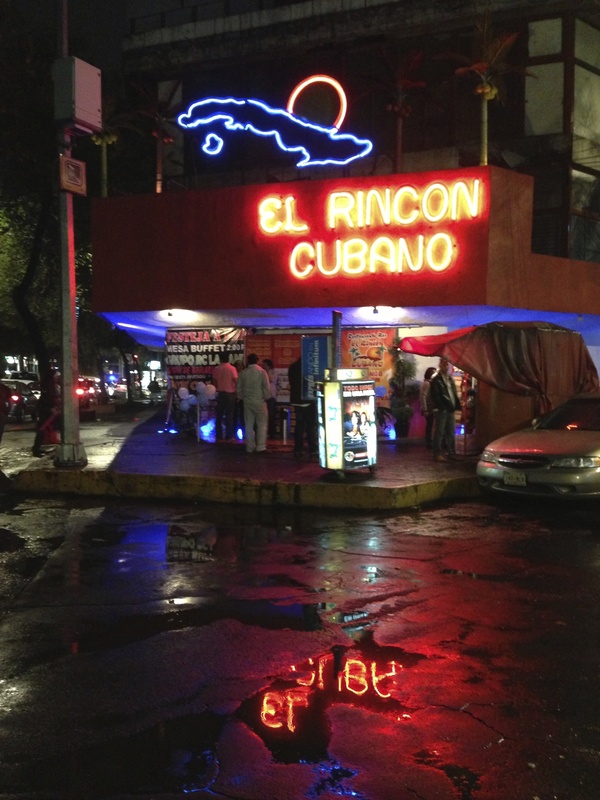 If you’re not beat from the day’s sightseeing, hit the dance floor at Mama Rumba. In a city not known for its sultry dancing, this perpetual classic in the heart of Roma makes you leave your propriety at the door and is openly hostile to wallflowers – someone will ask you to dance. If you’ve been searching your entire life for the perfect food, look no further. Mexico’s signature morning dish, chilaquiles, will deliver everything you’ve been after all these years. 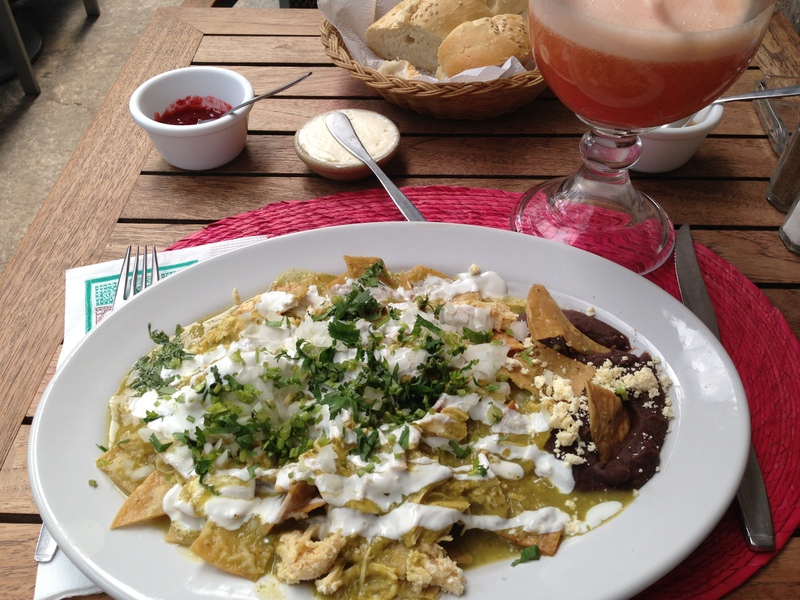 Chilaquiles are crisp tortilla chips bathed in a tomatillo green or piquant red sauce, topped with pulled chicken, shredded onions and sour cream. While everyone has his or her favorite spot for chilaquiles (think pizza wars in New York), a reliable and pleasant morning stop is always one of the Pendulo Bookstores, where you can browse for local classics after relishing your breakfast nachos. On your way to the airport, don’t get too melancholic about missing the pyramids or the Frida Kahlo museums. Get planning your next visit, and get ready to long for Mexico on your flight home. If you want to stay downtown, the Gran Hotel Ciudad de Mexico is the city’s grand old dame. Situated right off the Zócalo, the hotel has been meticulously restored (and hopefully made earthquake-proof! ), and will put you in the true heart of the city. If you want inordinate luxury, do yourself a favor and book in at the St. Regis Mexico City. Located right on Reforma, the hotel boasts a 15th floor infinity pool and gym where you can swim and jog overlooking the city thorough panoramic windows, state-of-the-art rooms, and a subtle but uniform scent of money. On the weekends prices drop through the floor, and you can often find deals for $200-250 a night, well worth the splurge. Tell me about it, Will! I lived there for more than a year and it’s certainly a tough place to cover in a weekend, a year, or even a lifetime. I’ll write another one covering off a weekend in Xochimilco and Coyoacan, and maybe even one including the pyramids soon. Absolutely, Xochimilco is my favourite thing in the city! Haha yes, very tough… there’s still parts of the city that I haven’t got a clue about.